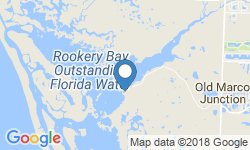 Fish Backwater invites you to fish the backwaters of Rookery Bay along with fishing the pass creeks and Oyster bars in Naple, Florida. 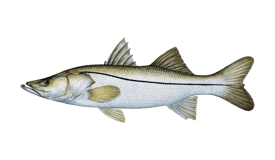 The charter is operated by Captain Chris Abdo who has fished these waters for many years and specializes in shallow water fishing. 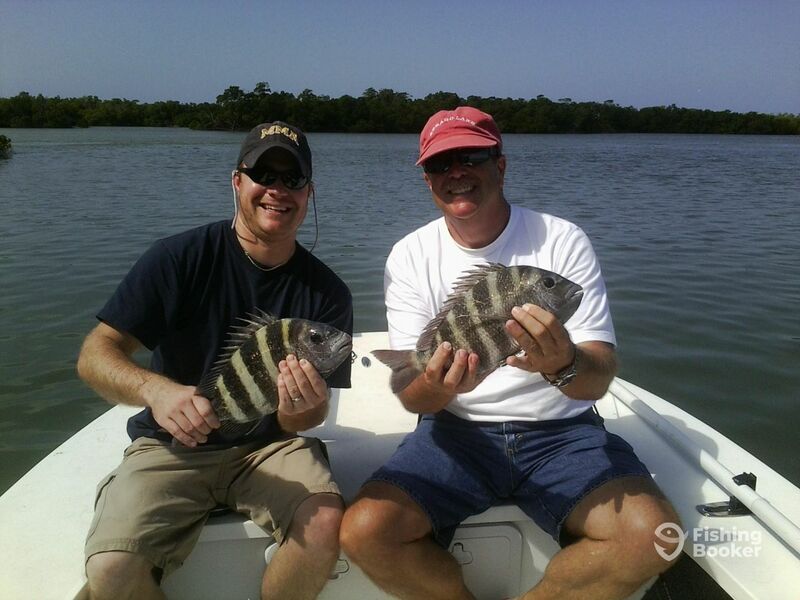 The area of Naples, Florida is famous for having unlimited access to a huge variety of fish species and that is what you will have too! 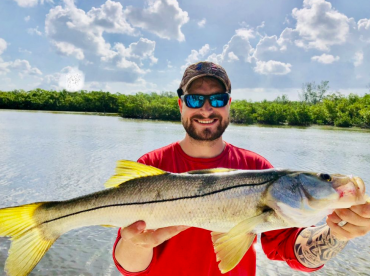 Captain Chris will take you fishing for Redfish, Spotted Seatrout, Snook, Mangrove Snapper, Sheepshead, and more species available in these waters. 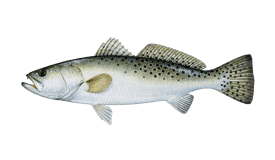 You will utilize a number of techniques such as light tackle, spinning, popping, jigging, and even fly fishing. 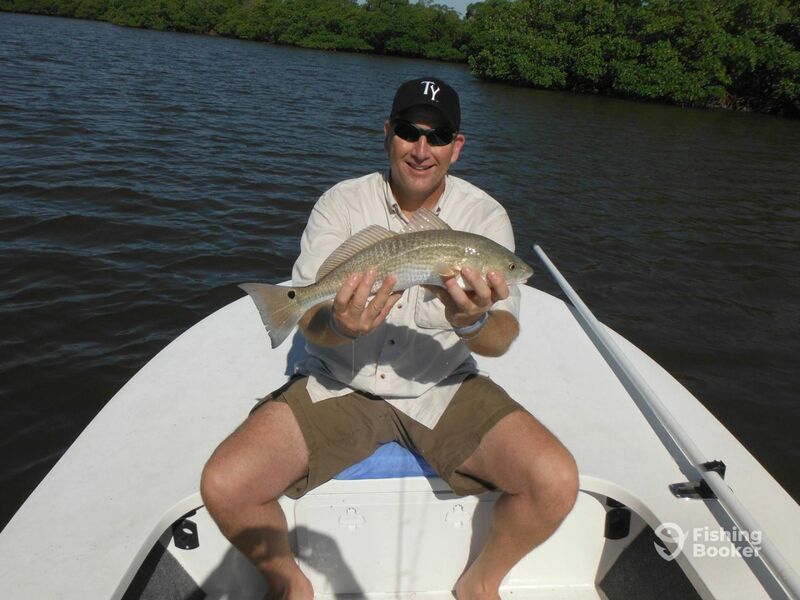 You will fish on a 17-foot Mitzi flats boat originally built in 2012 with a capacity for 2 guests. It is powered by a 70 HP Yamaha engine, with a maximum cruising speed of 23 knots. The boat is fast and steady on the water, and can get you out to the productive fishing grounds efficiently. 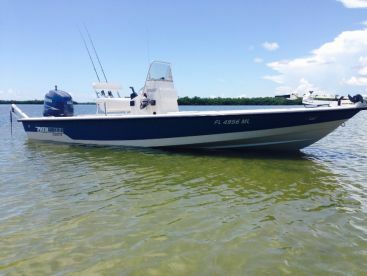 It is equipped with all the USCG-approved safety equipment, and also features a GPS and a fishfinder. 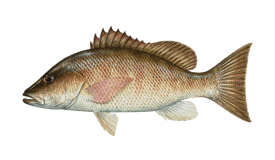 The vessel has a trolling motor used in the super shallow waters in order to troll silently and not to spook the fish. There is a livewell for the baits, and an icebox for the catch. Your trip includes fly fishing equipment and conventional rods, reels, tackle, and an assortment of baits depending on the season. 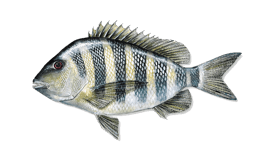 You will also have a fish cleaning and filleting service at the end so make sure you bring a big cooler to take your fish home and enjoy a hard day’s work for dinner! 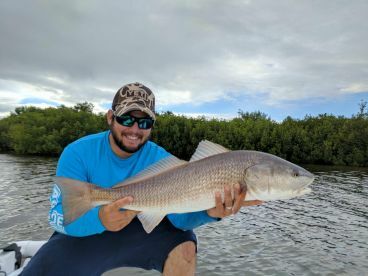 This trip will take you to the inshore waters where you can fish for Redfish, Trout, Mangrove Snapper, Sheepshead, Snook, and more. This fishing trip will include fishing license, rods, reels, lures, live bait, and bottled water. 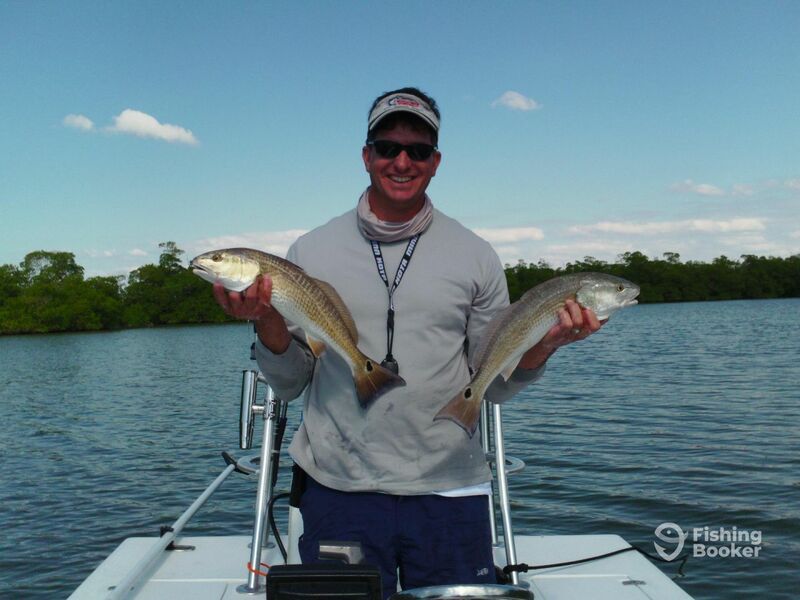 This trip will see you fishing the inshore waters for 6 hours. 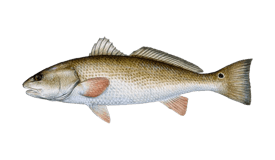 There, you can fish for Redfish, Trout, Snapper, Sheepshead, and more. This fishing trip will include fishing license, rods, reels, lures, live bait, and bottled water. 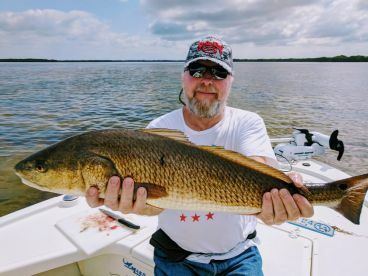 This trip will take you to the inshore waters where you can fish for Redfish, Trout, Snapper, and more. This fishing trip will include fishing license, rods, reels, lures, live bait, and bottled water. Mitzi (Flats boat) originally built in 2012. Powered by a 70HP Yamaha engine, with a maximum cruising speed of 23 knots. 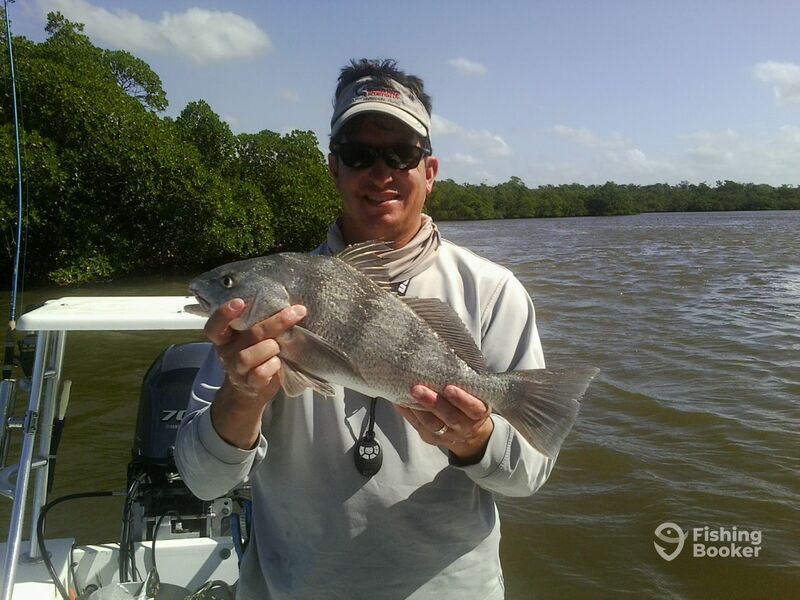 Captain Chris has fished the local waters for a very long time and knows the in's and out's of every nook and cranny these bays contain. 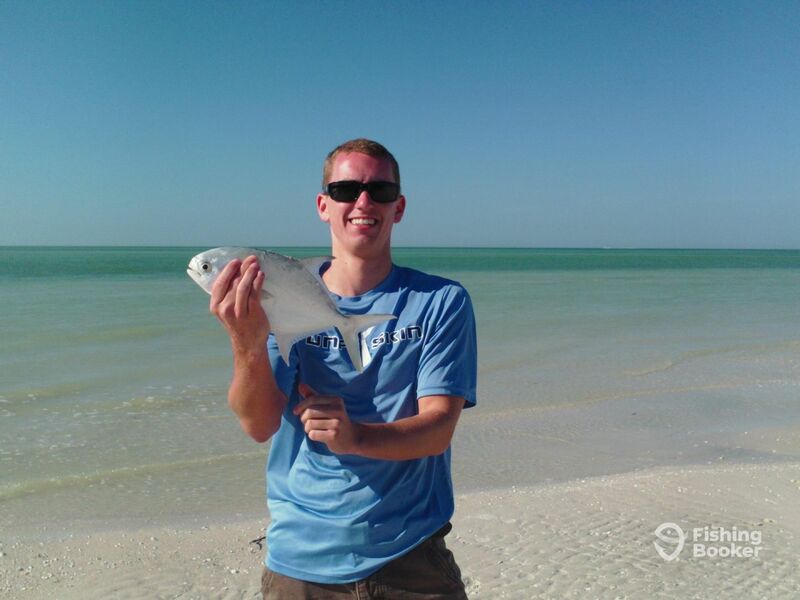 He is a lover of shallow water fish which is why he is so good at catching them. 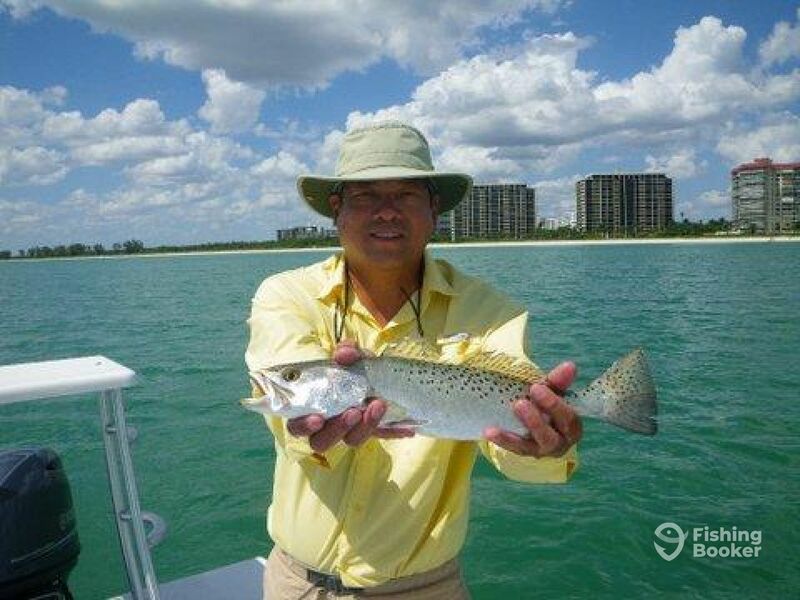 He also loves sharing this love and passion with fellow anglers and enjoys teaching the young and beginners about the amazing eco-system Naples, Florida has to offer.